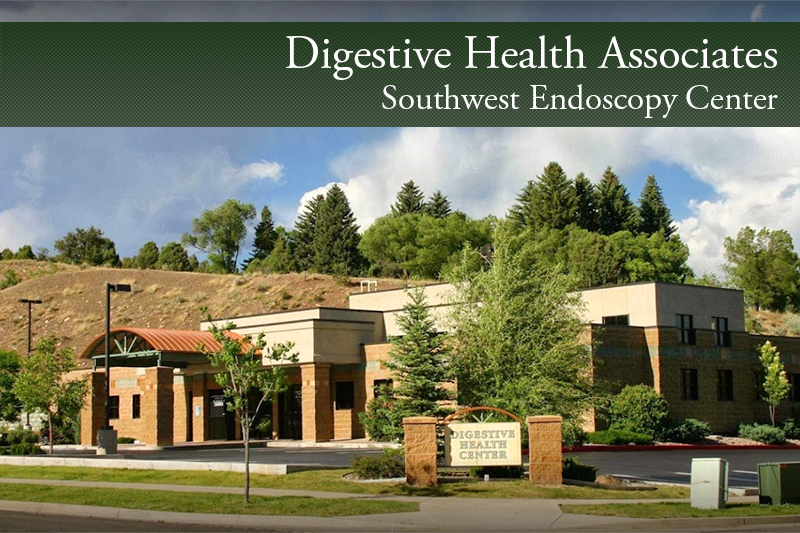 With a very Happy New Year, we are excited to announce our new partnership with the physicians and staff of Digestive Health Associates and Southwest Endoscopy Center in Durango, Colorado. We will not only be partnering with Drs. Gerstenberger, Christensen, and Saslow in their endoscopy center and related anesthesia service, but also in their practice as well. This partnership only further strengthens our position and commitment to being a provider of physician services in the entire episode of care surrounding gastroenterology. Western Colorado has been an excellent building block for Covenant, and we look forward to expanding our presence in the four corners area. Drs. Gerstenberger, Christensen, and Saslow have established excellent reputations, and we could not be more excited to work with them to grow their business going forward. With the addition of the Durango partnership to our family, Covenant is now a partner in 39 ASCs around the country as well as 9 physician practices. Please join us in welcoming them to Covenant and we look forward to bringing you all more good news throughout the coming months and beyond.